Episode 64 | Tim Broadwater and Michael Schofield expertly tangent between fitness, gamification of health, and tabletop games. In this episode Metric, hosts Tim Broadwater (that’s right!) and Michael Schofield expertly tangent between fitness, gamification of health, tabletop games. 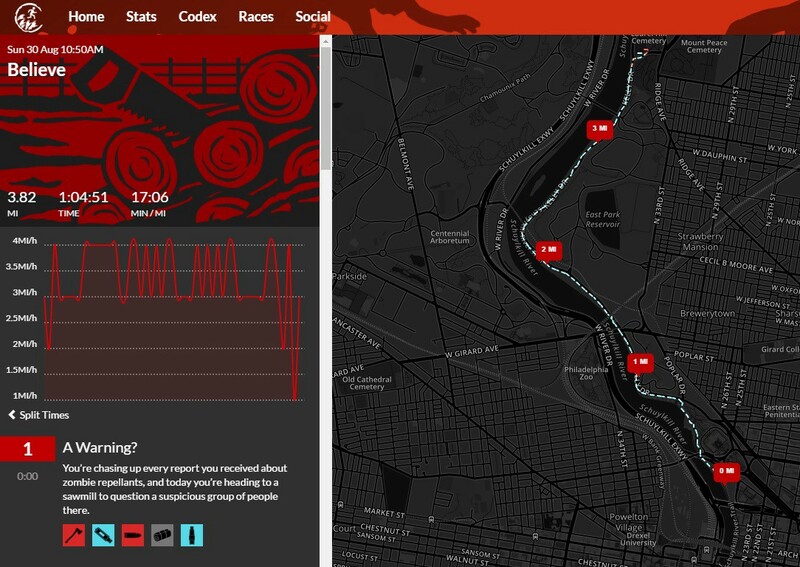 Zombies Run expertly works a robust narrative into its training app.